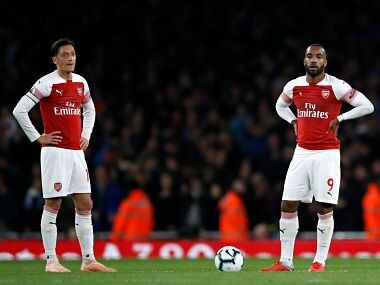 In a statement, Arsenal said that The players will be spoken to about this and reminded of their responsibilities as representatives of the club. 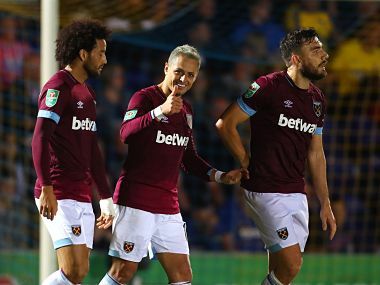 West Ham survived a scare from League One Wimbledon to register Manuel Pellegrini's first win in charge and progress to the third round of the League Cup. 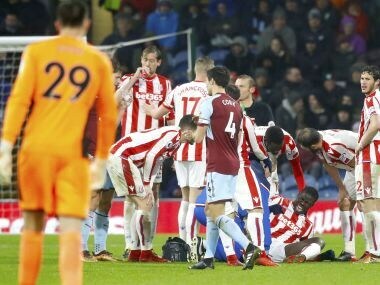 Striker Saido Berahino was Stoke's most significant recruitment last January but the 24-year-old has scored just once in eight league appearances this campaign. 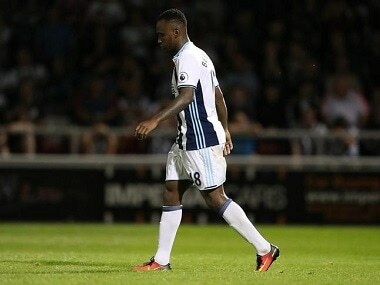 Wantaway striker Saido Berahino finally ended his unhappy stay at West Bromwich Albion by joining fellow Premier League club Stoke City. 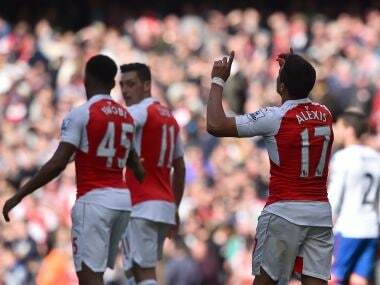 Tottenham Hotspur's prospects of catching Leicester City in a thrilling Premier League title race suffered a major blow as they dropped two points in a frustrating 1-1 draw with West Bromwich Albion at White Hart Lane on Monday. 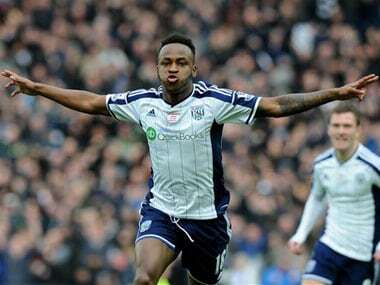 Berahino equalized in the 66th minute from West Brom's first shot on target.